ZTL Technologies can take durable metals and alloys and shape them into your specific design with our sheet metal fabrication services. 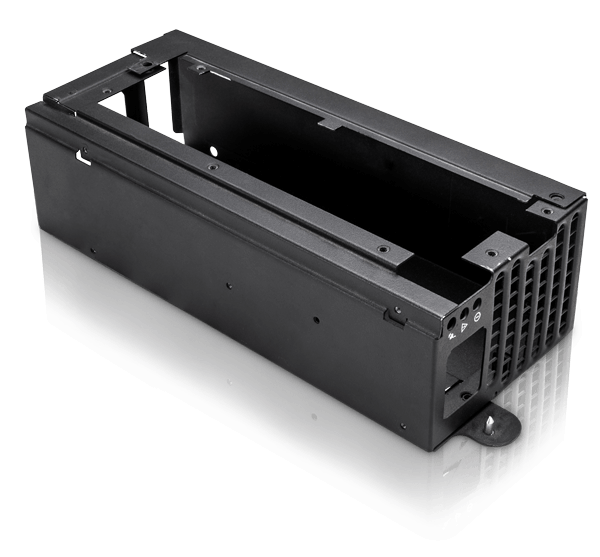 Sheet metal can be used to create single prototype units, for small-batch production, and in low-volume manufacturing. ZTL Technologies offers true China-direct pricing with no minimum order quantity for sheet metal projects. Create complex parts using many different metals using sheet metal fabrication. Sheet metals can be used for both decorative and industrial purposes. 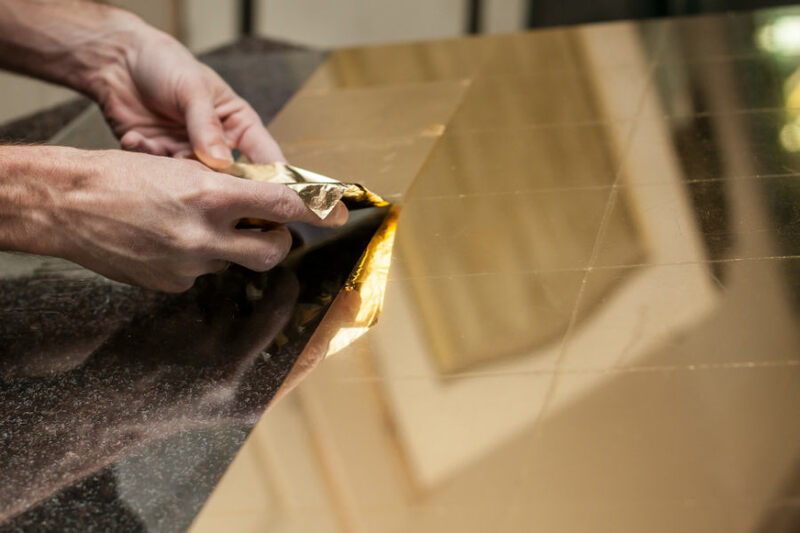 Quality raw materials are pressed into sheets or coils of varying thickness, then transformed into your product. 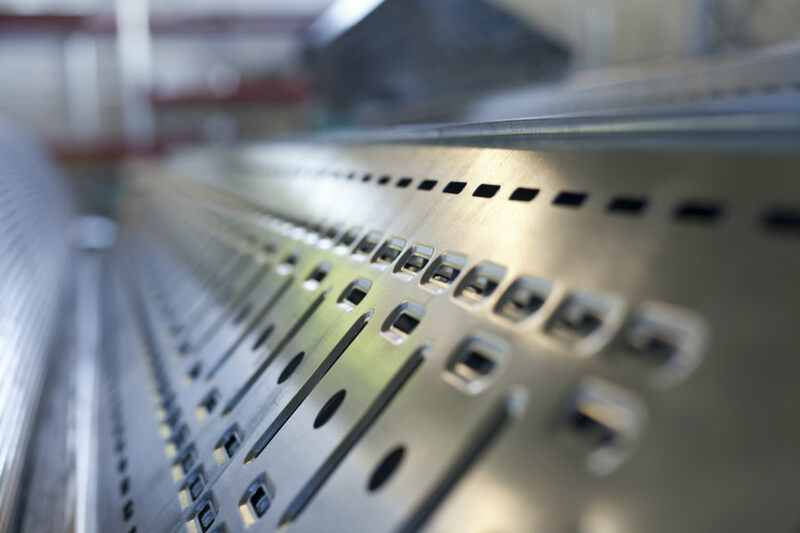 What Types of Sheet Metal Can Be Produced? 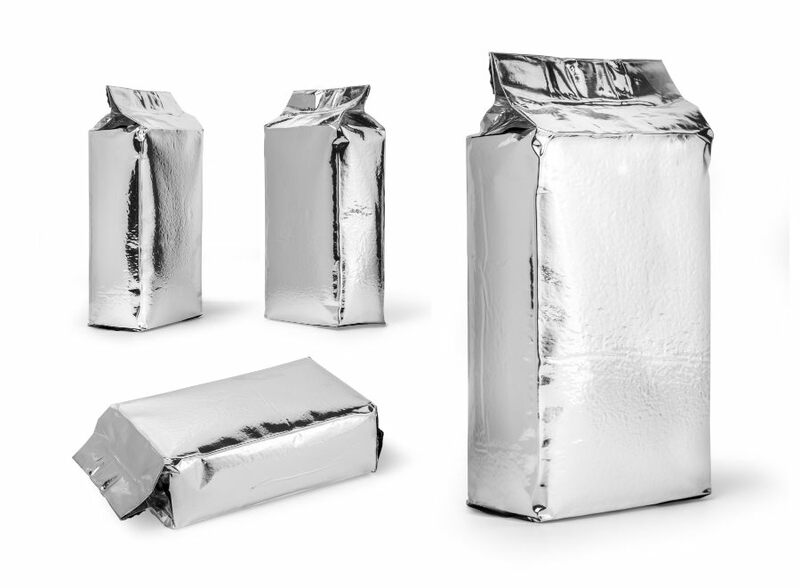 Metal foils are sheets of metal pressed into a thin layer which tear or bend easily, such as household aluminum foil. Foils have many uses, mainly domestic, which benefit from the bendable and lightweight nature of foils. Sometimes only a few atoms thick, layers of metal leaf are extremely thin. So thin, special tools are required to handle it. Metal leaf generally finds uses as a decorative accent using precious metals. Sheets of metal over 6mm thick are referred to as metal plate. Metal plate can be cut, bent, rolled, stamped, hemmed, etched, embossed, and much more achieving your desired result. Metal is pressed into coils of varying size for different manufacturing purposes. 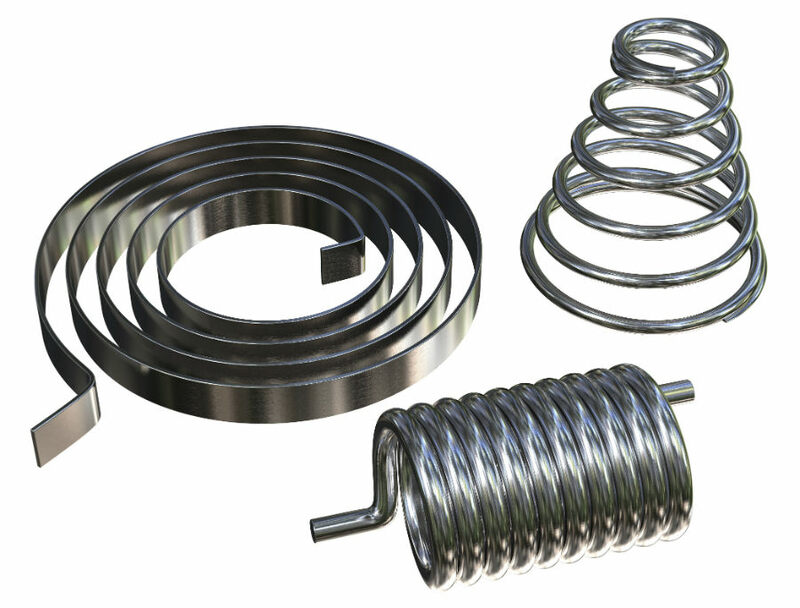 Metal coils have uses across a large span of industry, and may vary in diameter greatly. Our team is ready to answer questions about sheet metal fabrication, aid with design, and help you choose the right material for your project. No matter the demands, we can produce your prototype or parts quickly and efficiency using out connected system of in-house production systems. 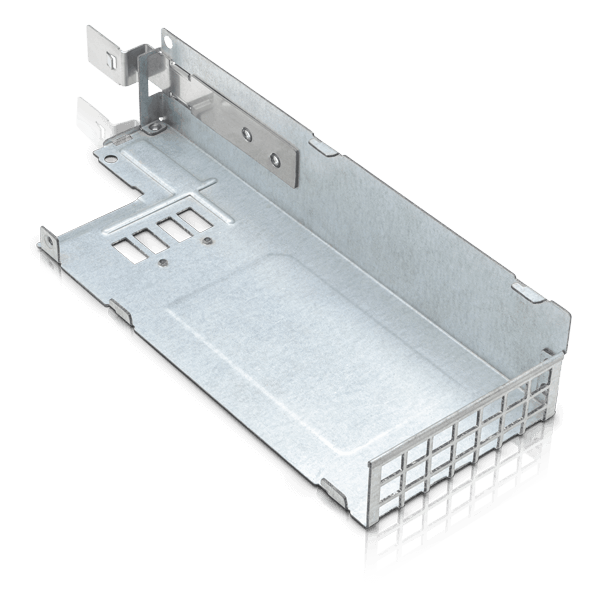 Contact us today for more information on how sheet metal can work for you. 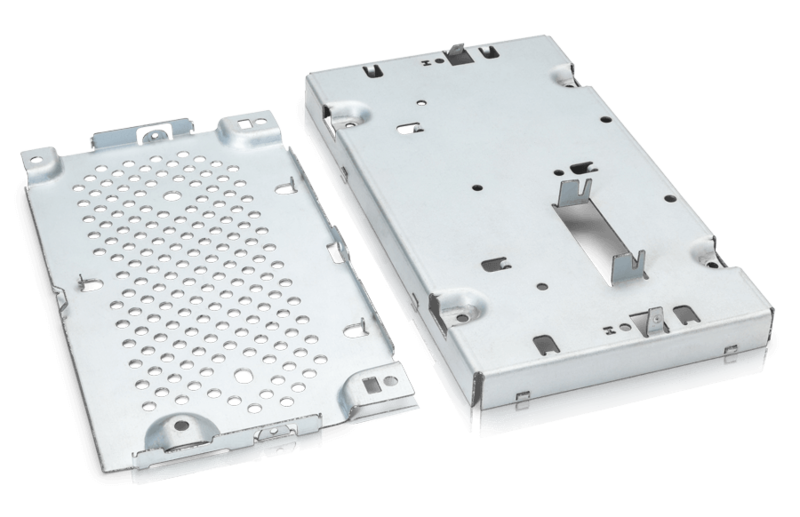 For a free quote regarding your sheet metal production project, contact ZTL Technologies today and allow us to share our capabilities, commitment, and competitive China-direct pricing. 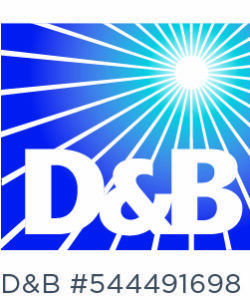 Fluent in English, Mandarin, and more our staff is happy to answer your questions, or prepare a free quote for your project. Contact ZTL Tech today and let’s get started on your sheet metal project!